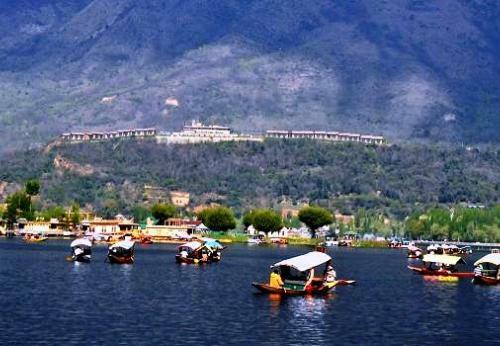 Destinations: Delhi - Leh - Nubra Valley - Lake Tour, Homestays,Lamayuru. 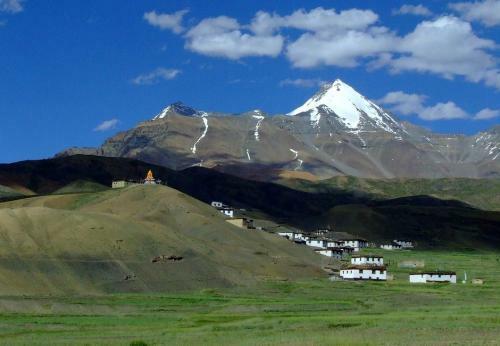 Himalayan Homestays Offer great option of varieties of accommodation in Ladakh-Himalayas. Homestays are great option to mix with the local people, native cuisine and taste the authentic food of this region and know the local language, explore new thing and discovery new ideas and new living in Himalayas-Ladakh. 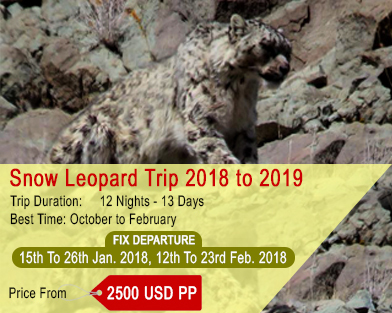 Iniatially, the ideas of homestays was come in to existance; due to great thoughts and great mind to conserve the elusive wild cat, and often it is also called the grey ghost of mountain Snow Leopard. 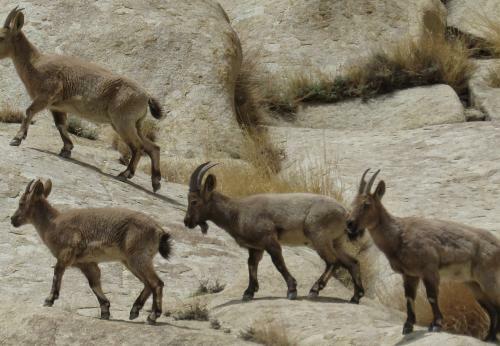 The Homestays option was designed in Hemis National Park (HNP), Shaam Valley & Zanskar region. We have several itinerary for homestays trip & tour to Ladakh using budget option of accommodation for your trip of Ladakh. Take a flight from Delhi to Leh airport and our staff/Representative welcome you at Leh & transfer you to Maitreya Residency, a local hospitality at our own homestays at Choglamsar 10 minute drive Leh airport/Leh market for complete rest for better acclimatization. Day 02 : Local sighting of Shey/ Thiksey/Stok Royal musuem. After breakfast you will drive to see some of the most beautiful place of interest like Thiksey monastery, one of the most beautiful images of Maitreya Buddha (Future Buddha) and different shrine are to be seen at Thiksey. 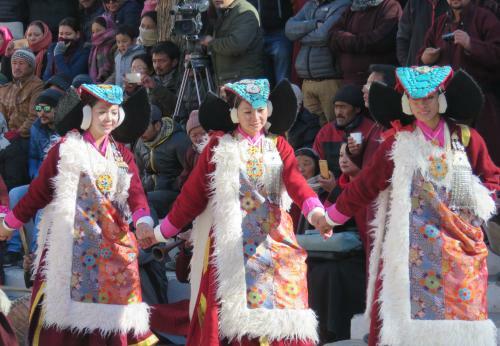 You may also visit Sindhu Ghat & then you will drive back to Choglamsar and then driver further to visit to Stok Royal museum to learn ancient Ladakhi ornaments, jewellery, King, Queen and people dresses and many traditional instruments at this palace. Drive back to Choglamsar for rest at Maitreya Residency, Choglamsar Homestays. 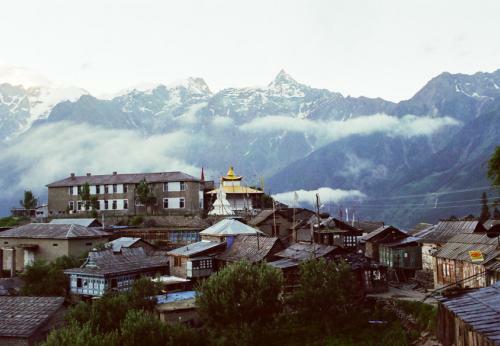 Day 03 : Drive to Village Homestays via Likir monastery -Homestays at Ulley. After breakfast drive to alogn the Indus river & may stop at the confluence of Indus & Zanskar river and drive further to visit beautiful Likir monastery. The monastery has many shrine and a beautiful musuem is also available to see. After enjoying this beautiful monastery drive further to Ulley village; a home for some rare wildlife like Ibex & Snow Leopard. Try your luck to spot for wildlife or atleast a sign. Night halt with local family of Ulley village. Ulley is a tiny village and amenites are very basic!! Day 04 : Homestays (staying in a ladakhi native’s home) at Hemis Shukpachen village. After breakfast drive again to another Hemis Shukpachen village;popular for ancient Juniper trees, these juniper trees are believe to be the home/abode for different deities & divine being. We advise you to Kindly do not pluck or pick any of the trees leaves or touch it. Local people believe or experienced tough time situation if someone disturbe this invisible beings. Overnight stay at Hemis shukpachen Homestays & exchange ideas, share experience with local people. After an early breakfast drive back to the main highway and then drive to Lamayuru, the oldest monastery and one of the most amazing landscape, the moonland area and many more to enjoy. 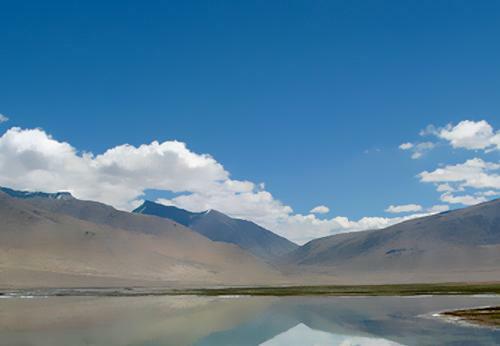 After enjoy this area drive back to Leh visiting to Alchi, the world famous fresco painting of 11th century. Back to Leh overnight halt at Maitreya Residency, Choglamsar. Day 06 : Leh to Nubra Valley through World’s highest motorable Road 6500mtr High. After Breakfast drive to Nubra Valley via Khardungla (Highest Motor-able road in the World,).the drive to this valley is beautiful and on the way you will see wildlife like Marmot, Yak after crossing the high pass and then further you drive you will see some beautiful tiny village on way and at last you will reach to Diskit village to see the wonderful huge image of Buddha again, visit to monastery as well. Evening take a walk at sand dune between Diskit and Hunder village, double humped bactrian camel are available for ride in the sand dune. Night halt at Hunder village. Day 07: Hunder to Turtuk village the last village to visit for tourist. After breakfast visit some beautiful monument at Hunder village and then drive to Turtuk village, this village was captured from Pakistan during war of 1972 and it is a beautiful ancient muslim village. Atlast drive back to Choglamsar Homestays. Day 08: Pangong Lake trip next to China border. 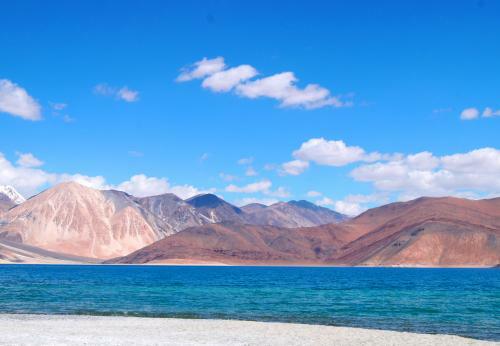 This trip to Pangong lake will be long journey but it is most beautiful and amazing crystal clear lake, if it is sunny day then you see that the color of the blue lake is change every now and then. 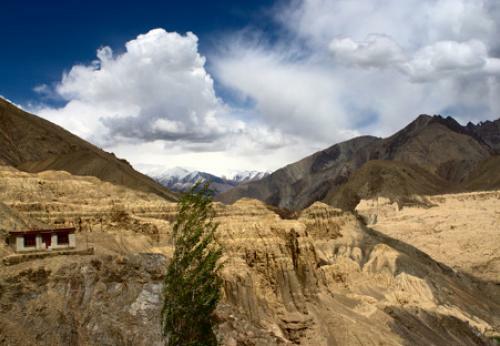 you will have a great time at this no-man land next to Tibet/China border. Overnight stay at camp/hotel. Drive back from Lake to Homestays at Choglamsar homestays. Early morning drive to Leh airport for onward journey to your own country with a sweet memories of Ladakh-Himalayas! 1. Airport assistance at Leh for the both side. 6. 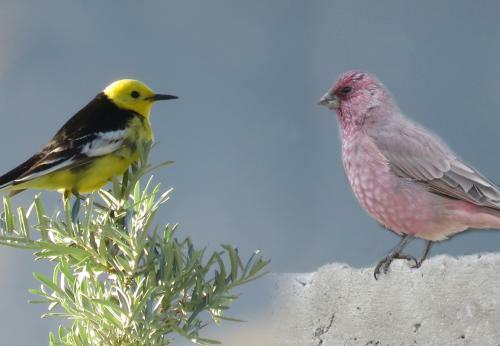 Protected Area Permit and wildlife permit with fees/Environment fees. Tip to drivers.Guide, hotel staff etc. Any kind of cost which is not mentioned at “the cost includes” Head. Cost incidental of any changes in the itinerary/stay on account of flight cancellation due to bad weather, Due to ill health, road block and any factor beyond our control.